Tom Daley and Dustin Lance Black take a ride at Winter Wonderland! 2. 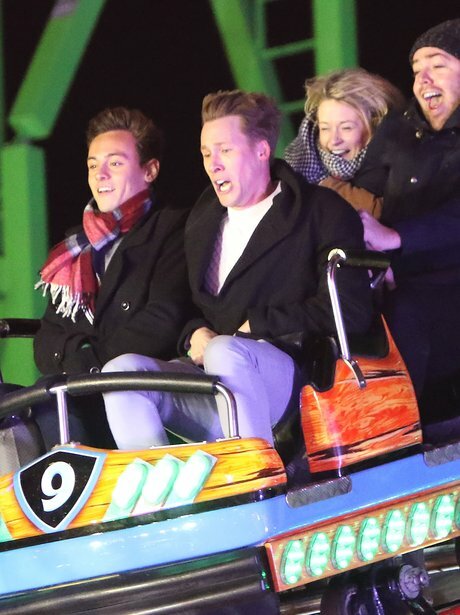 Tom Daley and Dustin Lance Black take a ride at Winter Wonderland!